We want our high school students to have a sustained relationship with God, even after graduation. 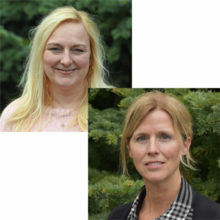 In order to help them have a better involvement in the wider church body and to reduce post-high school drop off, students stay in the church for teaching time on Sunday. On Wednesday nights during the school year, we come together for dinner, worship, a short message, and small groups. 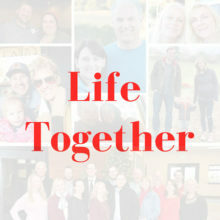 We have opportunities each week to connect with other students, adults that care about students, and God. Come on out to Connections and meet us there! Every Wednesday night from 6:30-8:30. A few times a year we plan an event that will rock your face off. The event may be intended to bring you closer to God. Sometimes the special event brings you closer to your friends. And sometimes the event brings you closer to your community while you serve those around you. 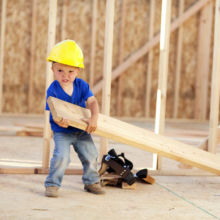 These events sometimes cost money, and usually require a special consent form signed by parents.  So if you are interested in coming to a special event you see on the calendar, it is a good idea to meet us at one of the regular weekly events first. 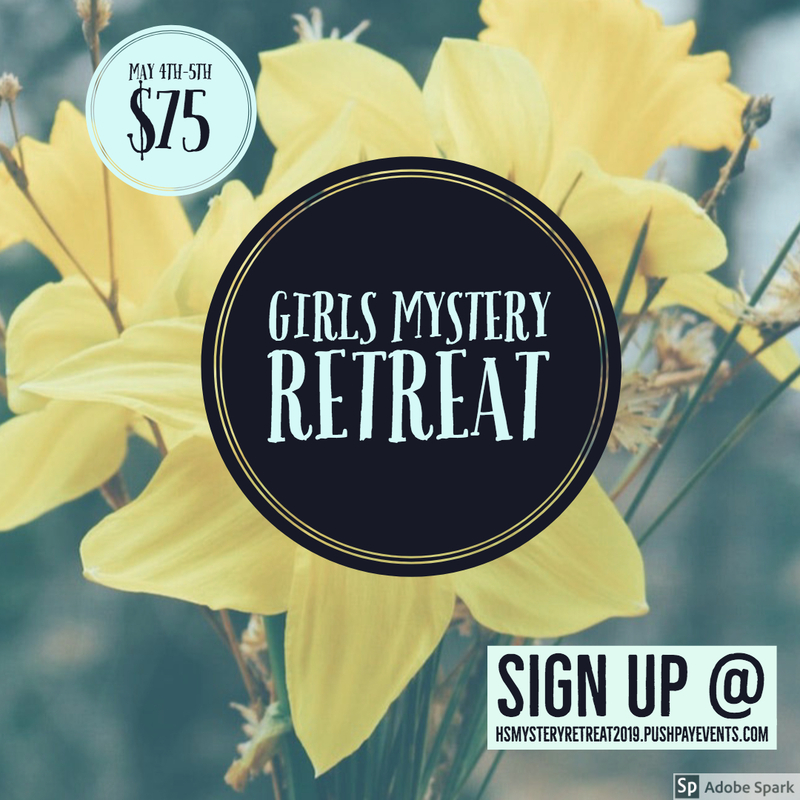 Join us for our bi-annual high school girls mystery retreat! We can’t tell you where we are going….but we can tell you you’ll have a great time! Come bond with the girls and leaders in our high school ministry with an overnight excursion, fine dining, great conversation and adventure! Of course, we will let parents know where we are going at drop off! 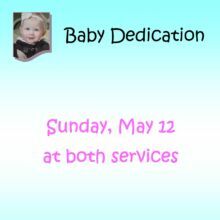 If you have questions or would like more information, please contact Rachel Lingle at rachel@believersfellowship.net. Cost $75 until 4/14, then $85 until 4/21. 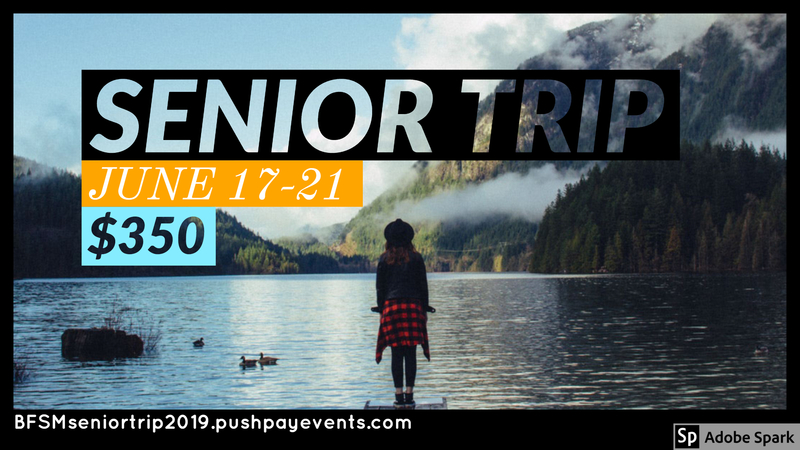 If you are a graduating senior, we’d like to invite you to join us for the BFSM Senior Trip, June 17-21. Cost is $350, please sign up by May 15th. If you’d like more information, please contact Johnny Pearson at johnny@believersfellowship.net. 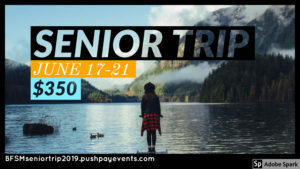 Register Here for the Senior Trip. 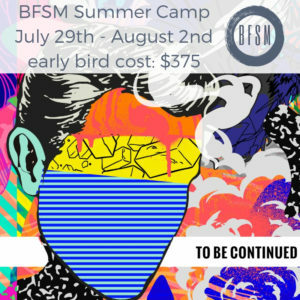 Believers Fellowship summer camp is going to MOVE! ARE CALLED INTO THE STORY OF GOD. CAN TRUST THAT GOD CAN PROVIDE BECAUSE HE IS REAL. 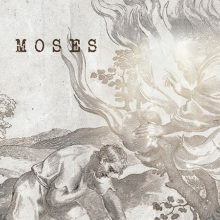 WILL FIND PURPOSE WHEN GOD SENDS THEM TO REACH OTHERS. WILL CONTINUE AS GOD’S SPIRIT EMPOWERS AND HIS MISSION ENDURES. 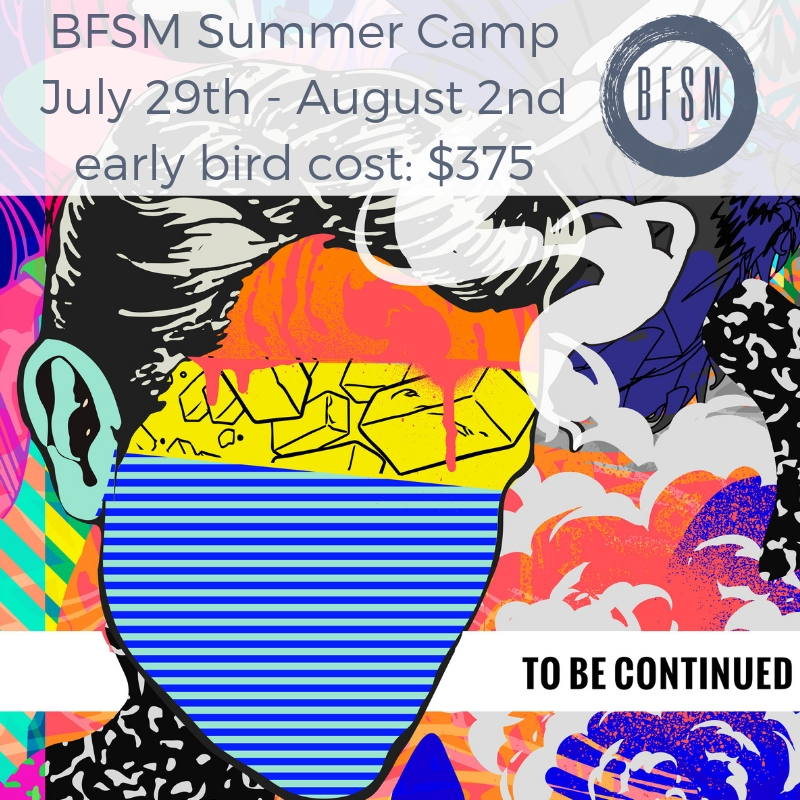 BFSM is very excited to see what will happen at this five day camp…conference. This five day CAMPFRENCE! We stay at Oregon State University, and will utilize the campus for meals, fun, and life change. Every other year we get a chance to partner with a ministry that makes a difference year round! We go to Ensenada to help them in any way we can, making Jesus known throughout Mexico! Aqua Viva Ministry pairs us with a community where we put on a VBS, do light construction, and sports ministry! We also help out around their HUGE ranch. On the ranch is a year-round seminary where pastors are trained and equipped, as well as cabins and traditional “camp” for Mexican youth. They are doing a lot of amazing ministry! We serve in the day, and we worship and team-build at night! We love the community aspect of this mission trip, and we always come back feeling closer to God and to each other. This year’s Gala will help offset the cost of the trip, which we anticipate to be around $850 per student. Passports are also required (No Enhanced IDs)! Mark your calendars for the send-off BBQ on June 28 at 6:00 p.m. at Believers Fellowship. Click here for the Spring Calendar. I would like to get emails bout youth group programs on Wednesdays. I will let our youth staff know! For anyone else who might see this, you can sign up for Student Ministry emails by clicking the link at the bottom of the MS or HS pages on our website.